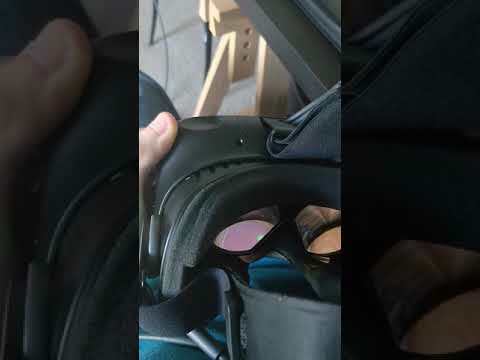 I recieved my HTC Vive on the 17th of april 2018 and today after less than a month I am having serious issues with the display in the headset. After showing family members games and demos for about an hour I went to play a game myself only to find the display flicker and go black. After a few restarts I managed to get the display running again when the wires on top of the vive were in a certain position, Moving the wires at all would cause the vive to go blank and the green light on the headset to turn red. I am very dissapointed with the product quaility as after only 17 hours playtime in total my vive is now useless. I hope coustomer support will be in contact with me as my device is still under warrenty. HTC vive top cable issue. 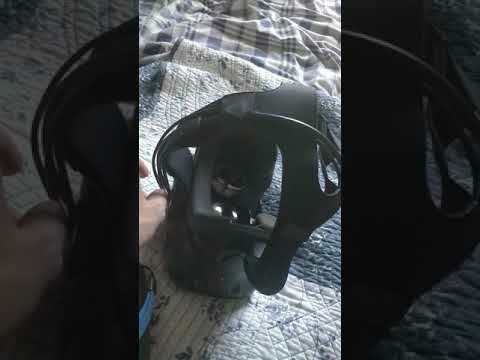 HTC vive top cable issue part 2. Showing bad connection on the top cables for the HTC vive.